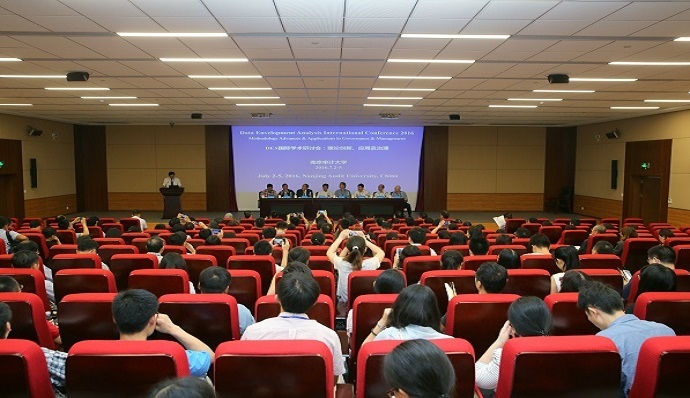 The DEAIC2021 conference is organized by the Hunan University. 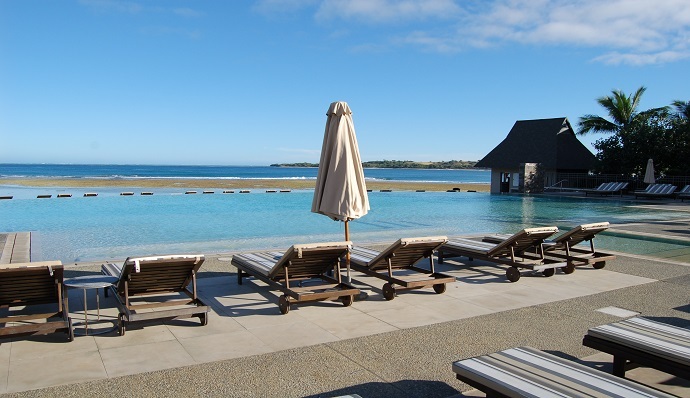 The broad focus of this conference is Data Envelopment Analysis (DEA) and related research. While our research still bears the name of DEA, researchers and scholars around the global have already recognised its new power in the era of Big Data research. Our conference intends to lead the efforts to showcase and push the research frontier of new DEA. 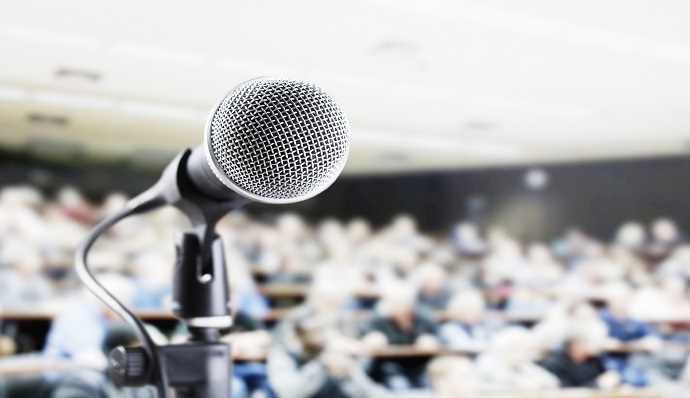 The conference invites all researchers from DEA and its applications in such as research evaluation, education evaluation, and productivity analysis, and aims to further provide input to institutional, regional, national and international policy-making.You are cordially invited to submit abstracts related to the theory and practice of DEA and related area, and other relevant performance evaluation tools within the conference theme. 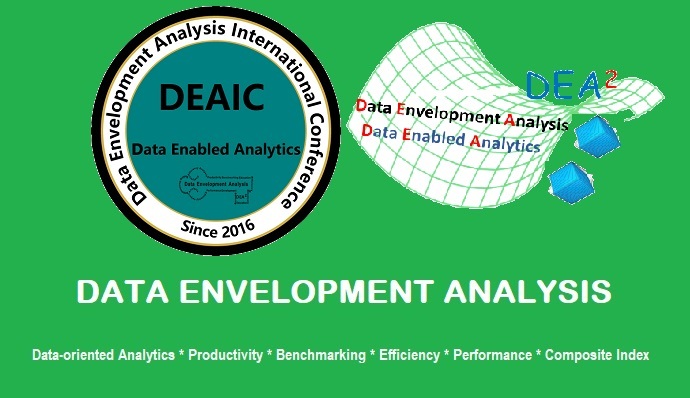 We in particular seek contributions that can provide valuable insights and implications from data-oriented analytics, productivity, benchmarking, performance analysis, and composite indexes. 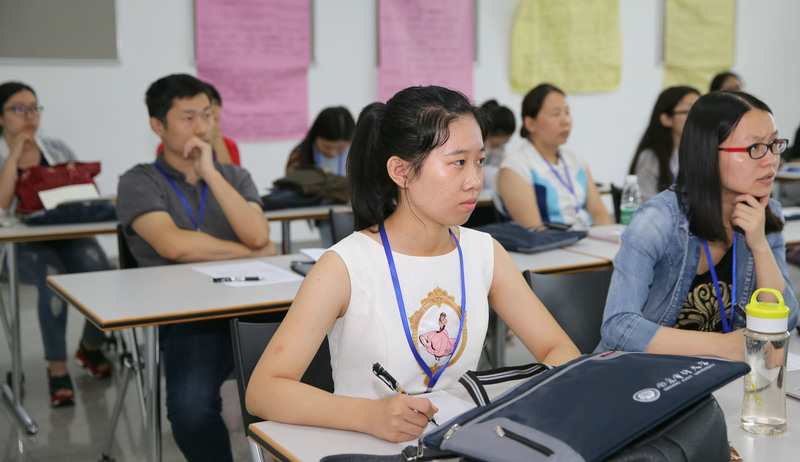 The 2021 Data Envelopment Analysis International Conference (DEAIC2020) will be held at Hunan University, Changsha, China. 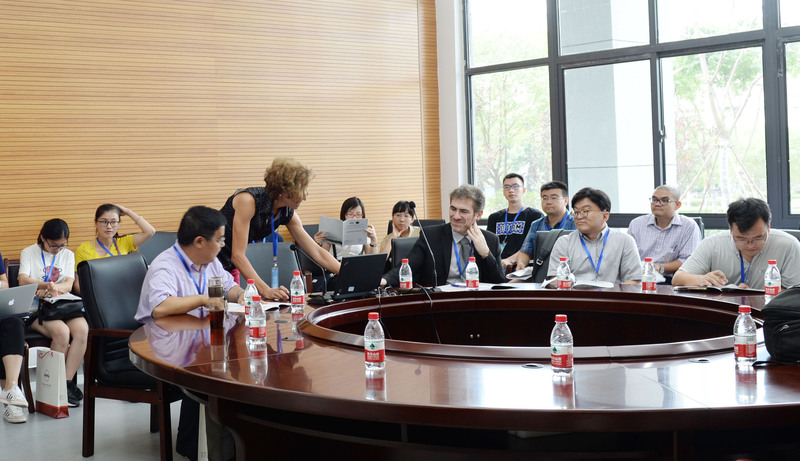 The DEAIC2021 conference is organized by Hunan University (China).